The design on these aloha shirts are matching across the chest where the buttons are. 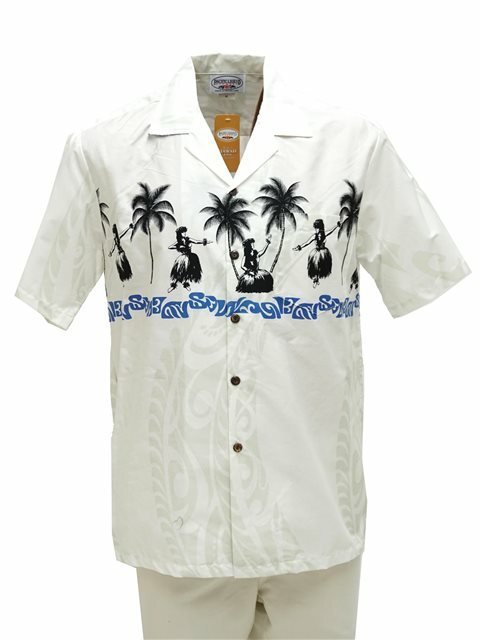 There is also a pocket on the top left of this Aloha Shirt. Also there are many other designs and color available in this style, so please check them out as well!